Am I Next? Chicken Fry? 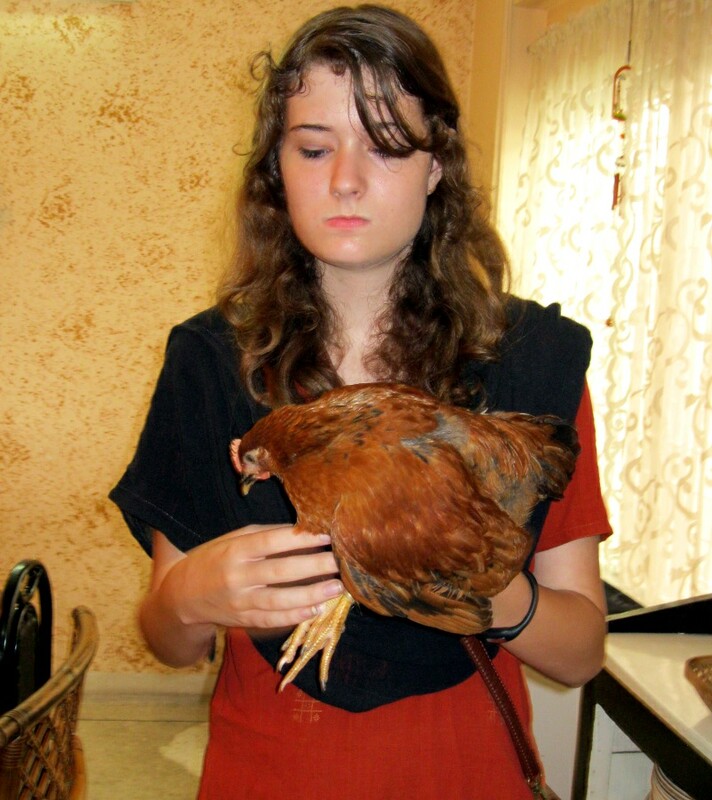 MY NIECE, BAILEY BRINGS A LIVE CHICKEN FROM THE MARKET into our apartment.